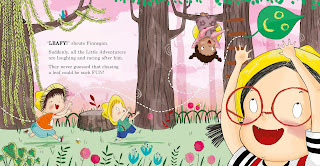 Picture Book Party: Meet the Little Adventurers and make your own pet Leafy! Meet the Little Adventurers and make your own pet Leafy! Have you met The Little Adventurers yet? Peanut, Finnegan, Sprat, and Floss are the latest group of friends to join the Walker family, meeting each week in their shed HQ and getting up to all sorts of fun. 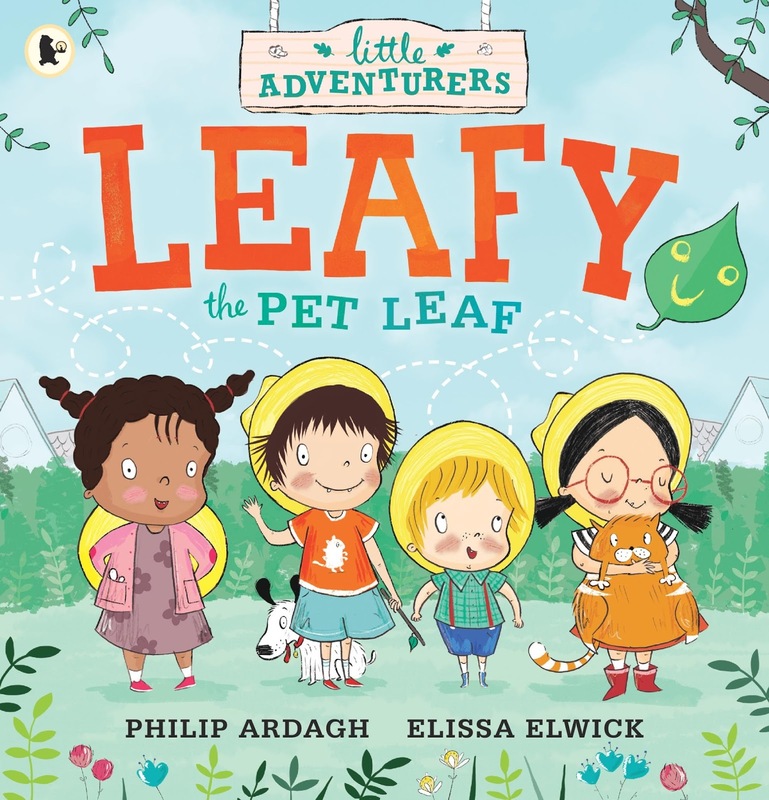 From award winning author Philip Ardagh, and author/illustrator Elissa Elwick, Leafy the Pet Leaf is the first book in this exciting new series. Their first adventure joins the four friends on Bring in A Pet Day, but when Sprat’s cat Shadow can’t be found, he decides to make his own pet. He carefully chooses a leaf, and carefully chooses a crayon, and look, he has his own pet Leafy which the Little Adventurers have lots of fun chasing around! 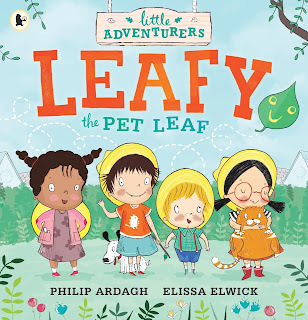 Watch Elissa show you how to make your own pet Leafy, with a little help from Philip, so you can have just as much fun as the Little Adventurers! Grab some paper, scissors, pens, and a lollipop stick and get making! The Little Adventurers is out now in hardback and paperback from all good booksellers.